JUST IN! 2019 YFM70RSXKL - RAPTOR 700R, MSRP $8599 PLUS $385 FREIGHT, $199 DOC FEE, TAX AND TITLE, NO PREP CHARGES!!! JUST IN AT MID-OHIO POWERSPORTS!!! 2019 YAMAHA YFM70RSXKL - RAPTOR 700R, MSRP $8599 PLUS $385 FREIGHT, $199 DOC FEE, TAX AND TITLE, NO PREP CHARGES!!! YOUR NEXT GREAT RIDE STARTS AT MID-OHIO POWERSPORTS!!! 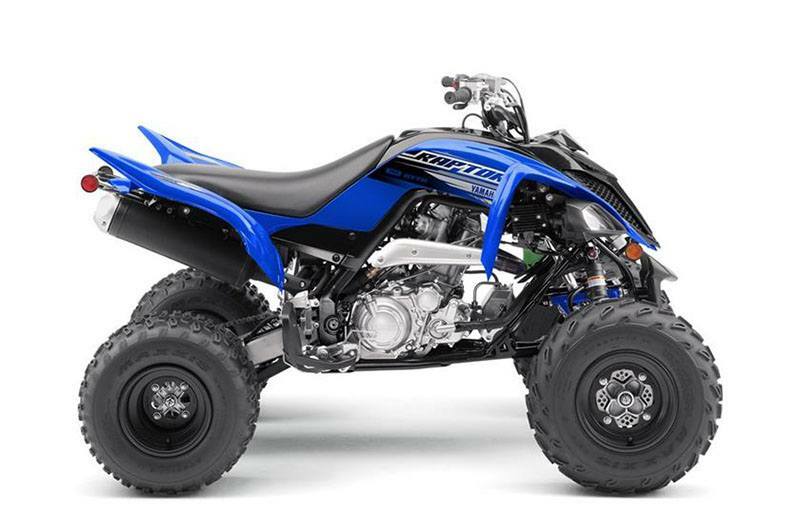 THE PINNACLE OF HIGH PERFORMANCE ATVS. 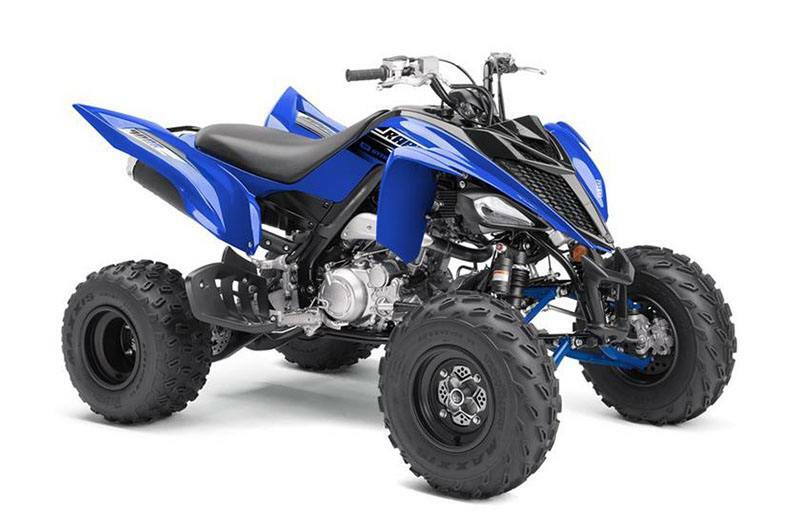 The best-selling Raptor 700R offers superior style, comfort and overall big bore sport ATV performance.